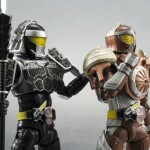 Just yesterday the Tamashii Web Shop provided us with advance official images of the highly anticipated S.H. 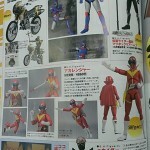 Figuarts Aka Ranger & Bio Rider figures. 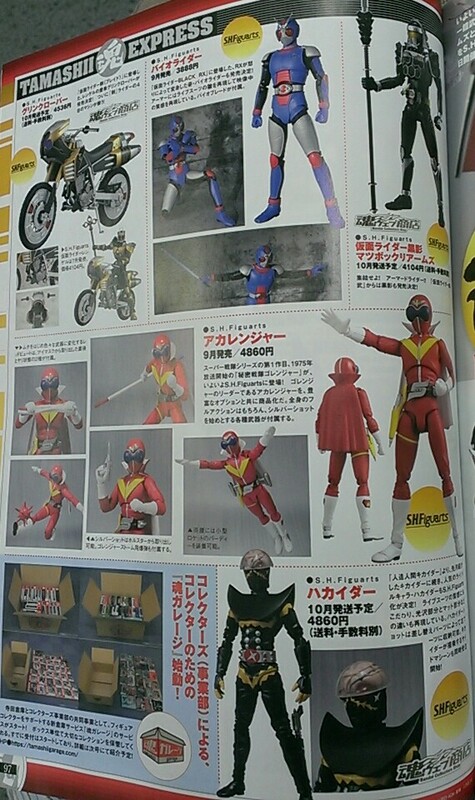 And today’s magazine scans have revealed their release info along with two other talked about releases, Kamen Rider Kurokage & Hakaider! 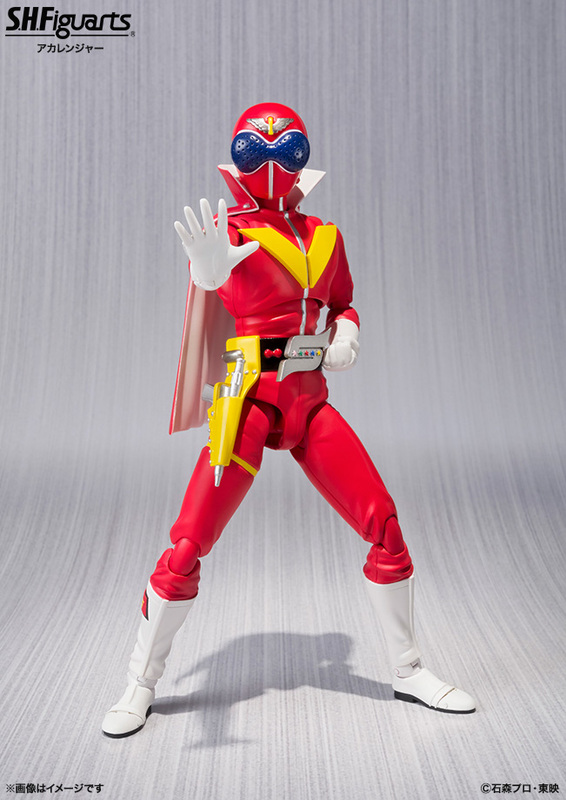 Aka Ranger will be a retail release in September for 4860 yen. 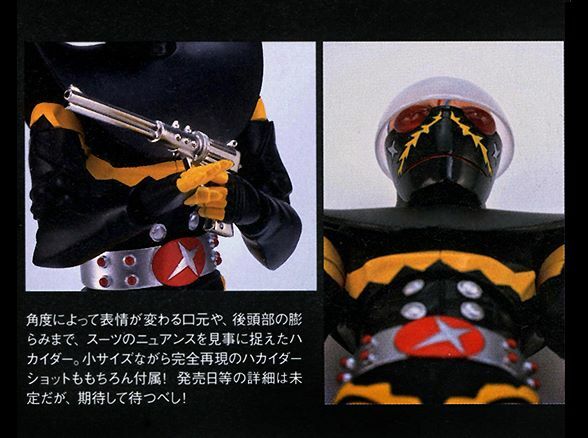 Bio Rider will follow along that month as well for 3888 yen. 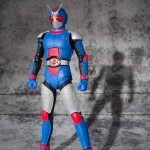 Kamen Rider Kurokage, due for release in October as a Tamashii Web Exclusive for 4104 yen. 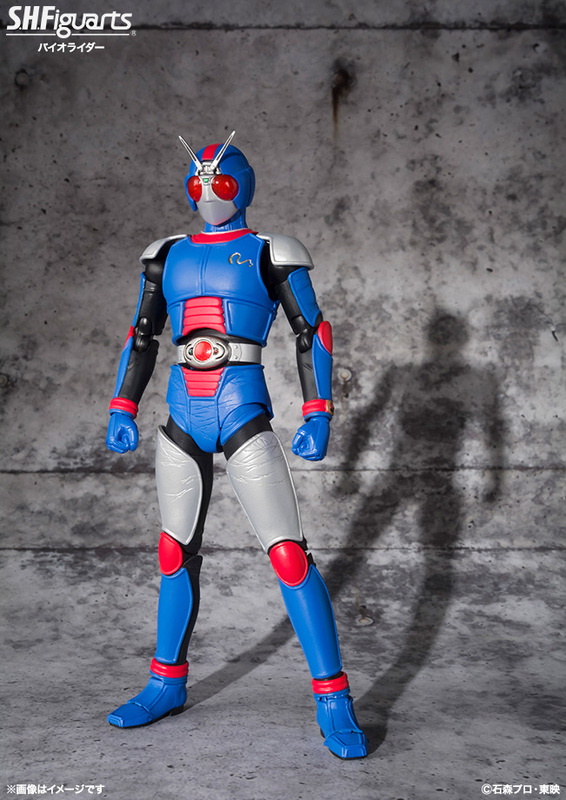 Andsimilarly Hakaider will also be a Web Exclusive release in October for 4860 yen. 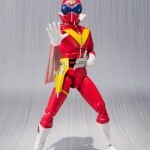 September and October look to be absolutely insane for collectors of any of Tamashii Nations outstanding toylines. Start making back room deals with your wallets now people! You right, my bad, quick write ups killing me. I was gonna say... I really didn't expect him to hit retail. I think I'm getting Aka Ranger just cause it's Aka Ranger. This Kurokage is the trooper version, correct? It looks like it in the clear picture with him and Gridon, but I can't quite make out those finer details in the magazine scan. The pics at N-Y show he has the yellow belt. 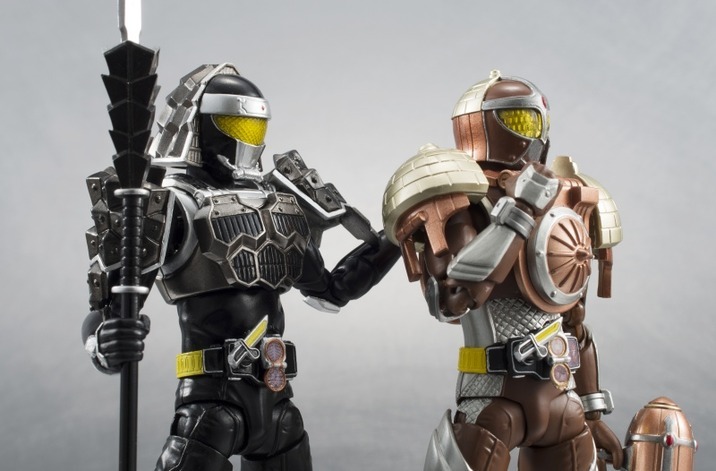 Unless they change it before release or include an extra belt, I'd say it's Hase. Anyone know what it says around the picture of the box full of figures in the bottom left corner?